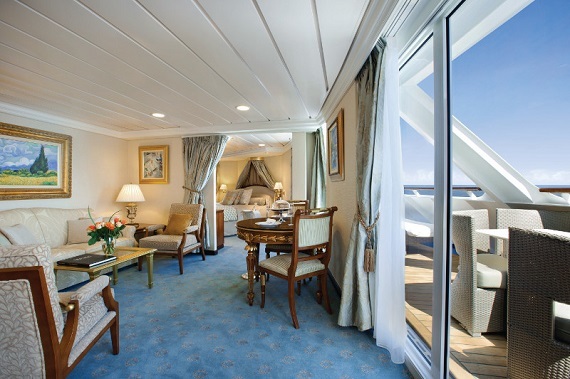 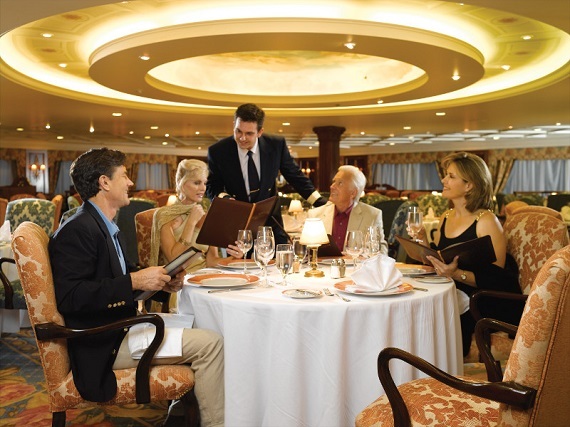 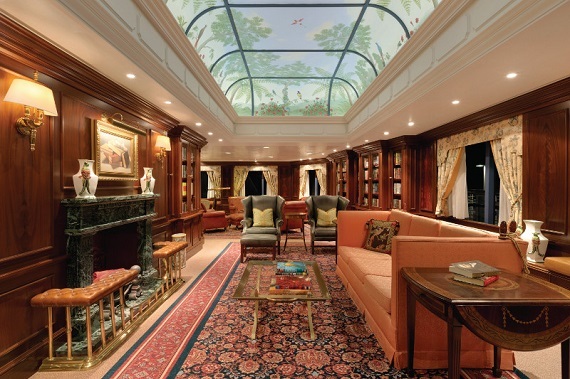 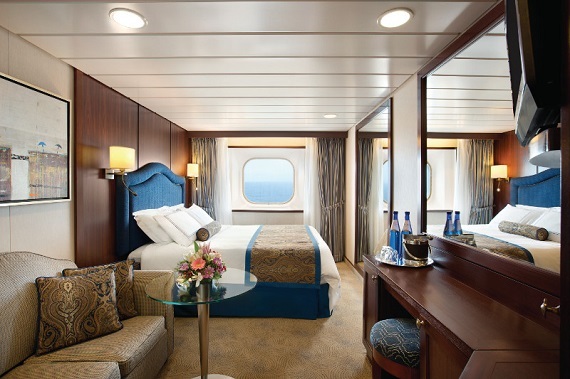 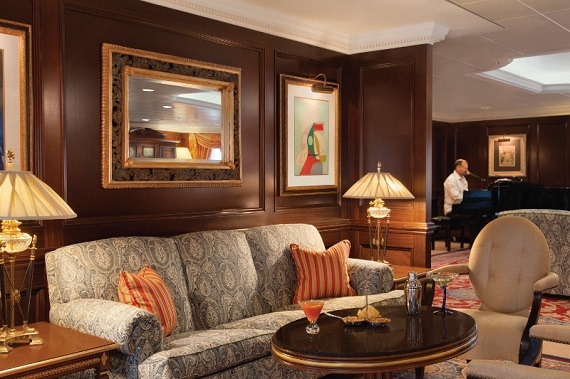 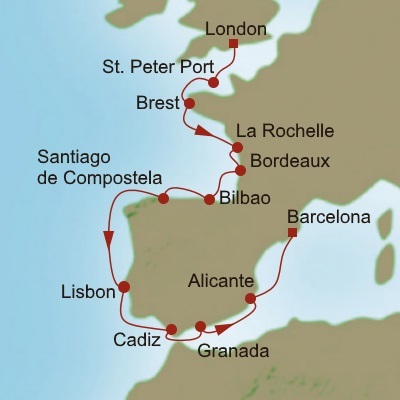 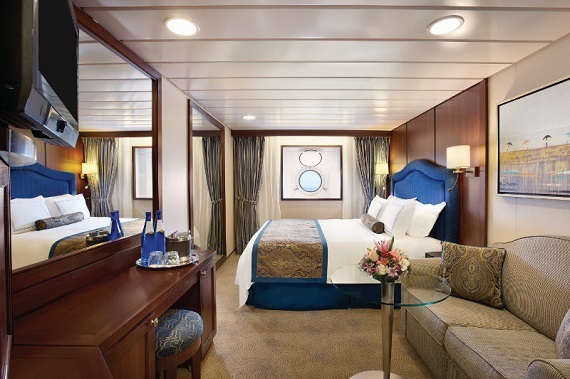 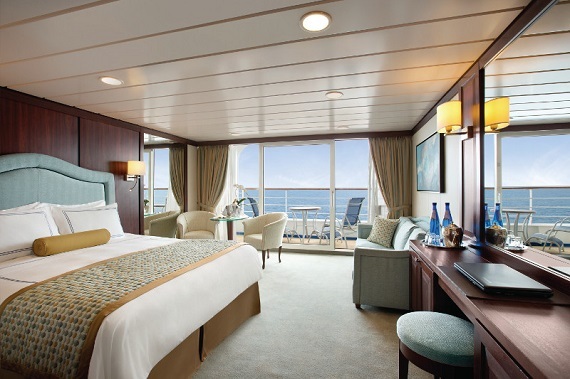 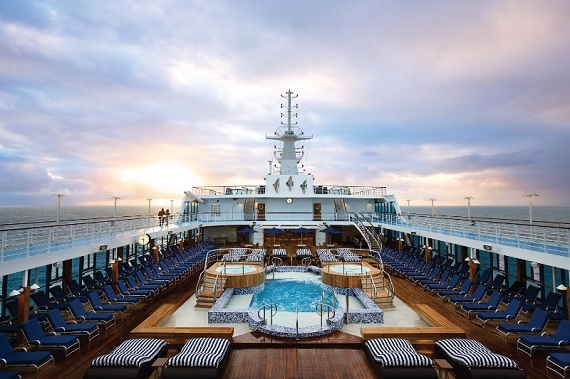 Set sail from London on your 14-night Chateaux and Saints Cruise with the intimate Nautica. 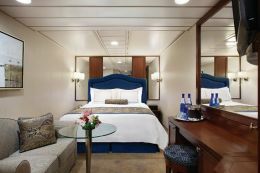 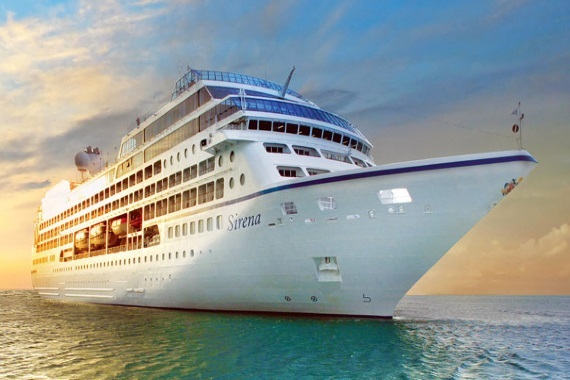 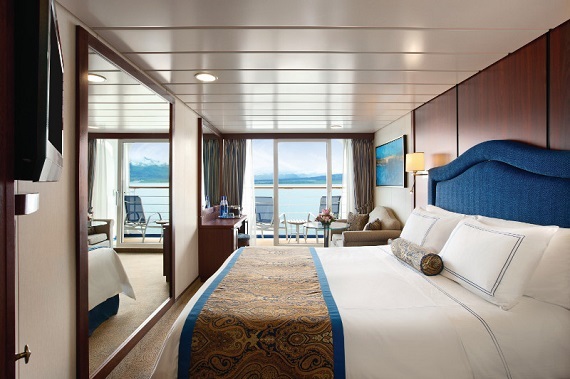 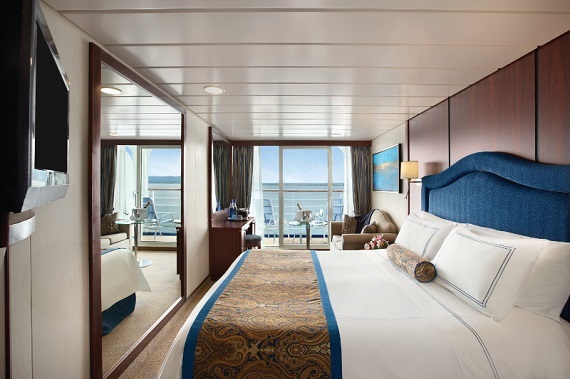 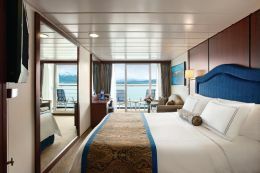 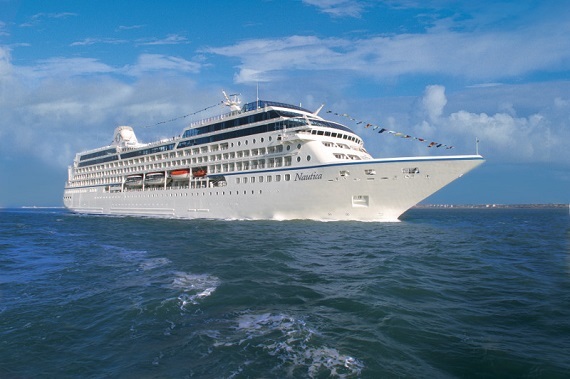 The newest member of the Oceania Cruises fleet, Nautica is a sister ship that radiates her own unique warmth and character. 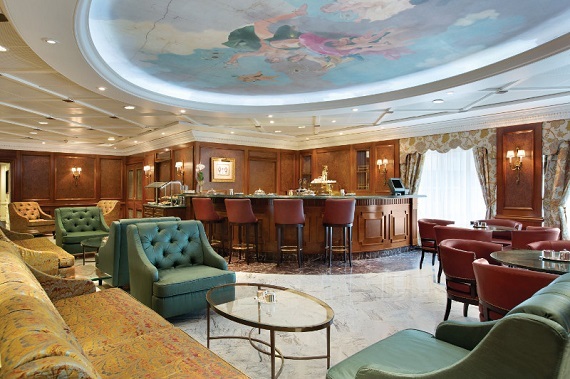 Her distinctive personality shines through from the moment you first step into her newly redesigned, neo-classical lobby or Toscana, resplendent in rich new fabrics and furnishings that reflect the charisma of Tuscany. 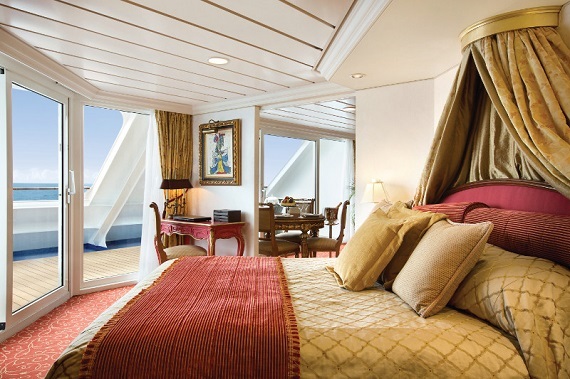 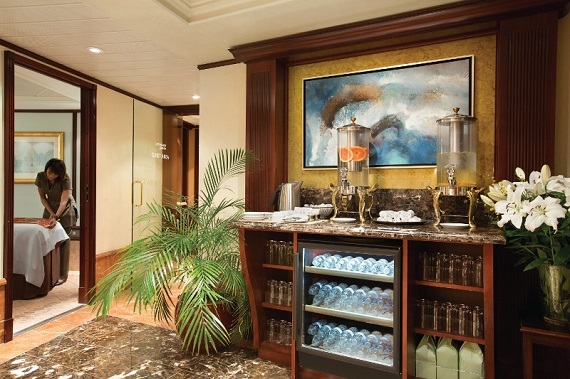 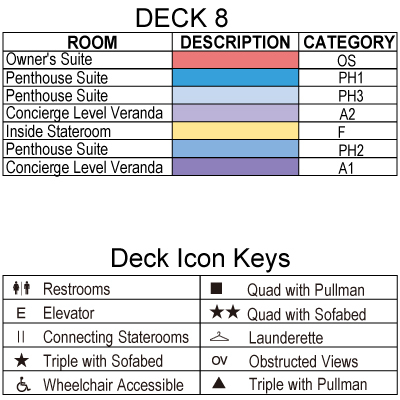 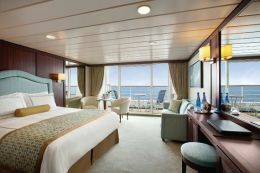 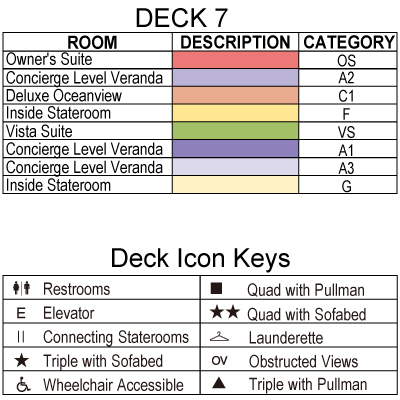 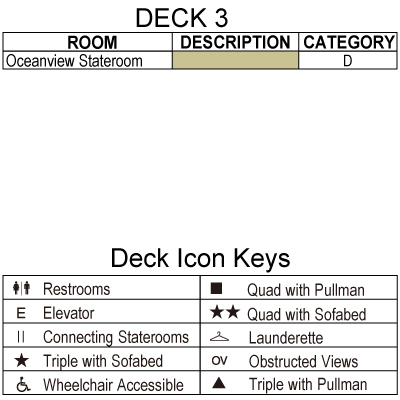 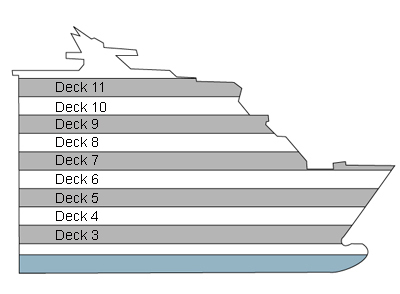 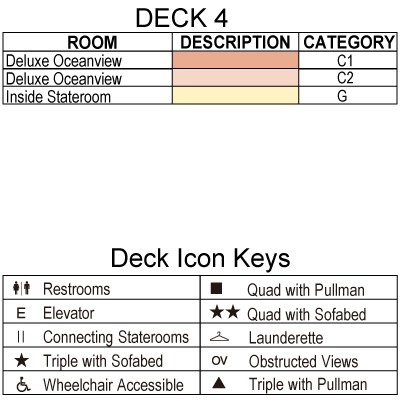 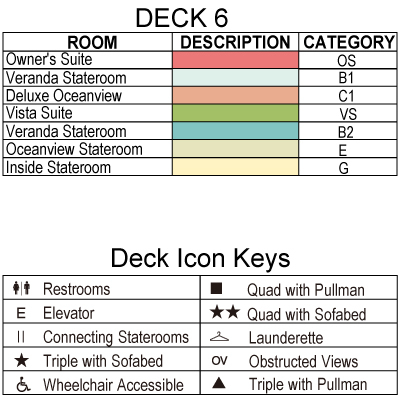 Nautica boasts decks and verandas graced with the finest teak and exquisite custom stone and tile work. 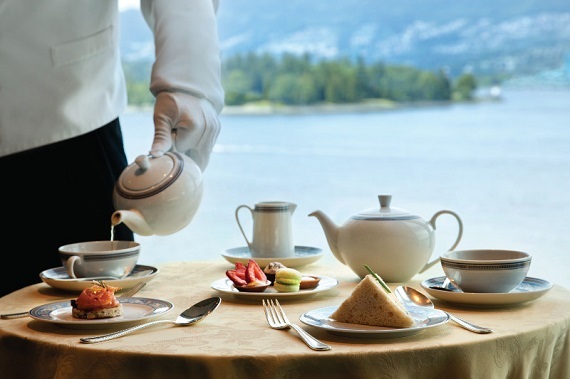 To ensure the elegance shines throughout the entire experience, there is all new Villeroy & Boch china, the finest silver and crystal, and a distinctive museum-quality art collection that is an eclectic melding of traditional and contemporary, with a touch of whimsy.